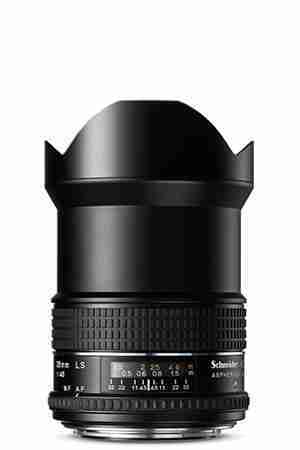 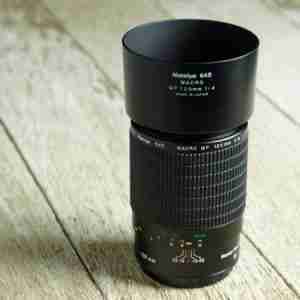 Long Telephoto lens for Mamiya 645 camera systems. 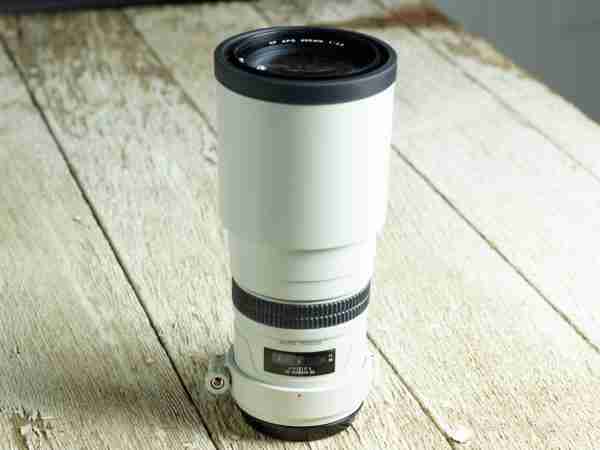 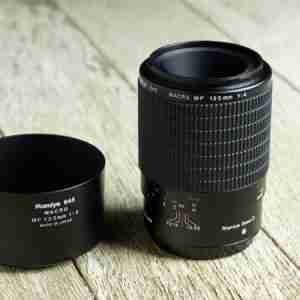 The Mamiya 300mm f/4.5 APO is one of the longest medium format lenses available. 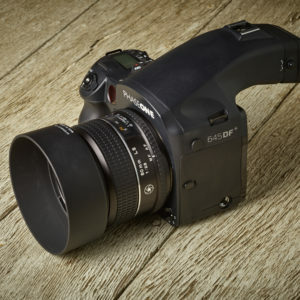 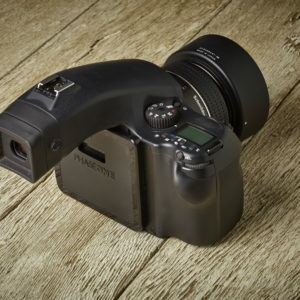 Best for use with medium format systems 50MP and below, the Mamiya 300mm is the go to option for visual compression in a medium format form factor. 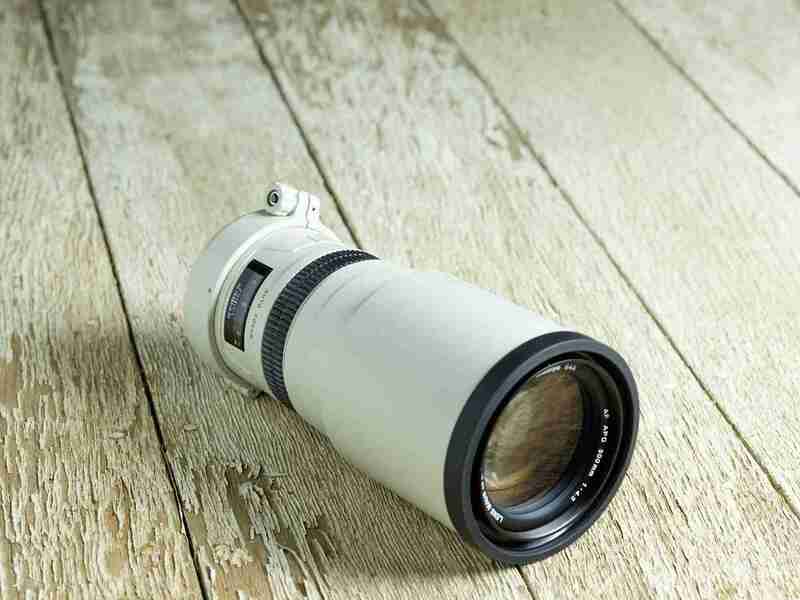 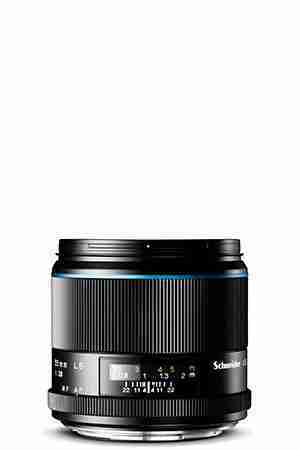 Its APO design ensures reduced chromatic aberration providing excellent performance, and the internal focusing mechanism allows for easy handling.